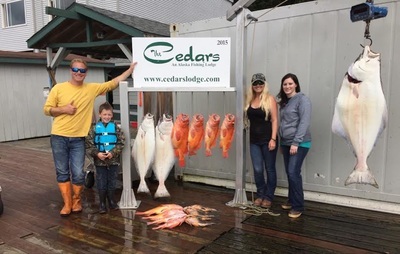 Aurora Sportfishing | Ketchikan, Alaska Fishing Charters - Ketchikan fishing charters Ketchikan Alaska wants to show the best fishing trip to fisherman of all ages. Aurora Sporfishing accommodates groups up to 6 fisherman. 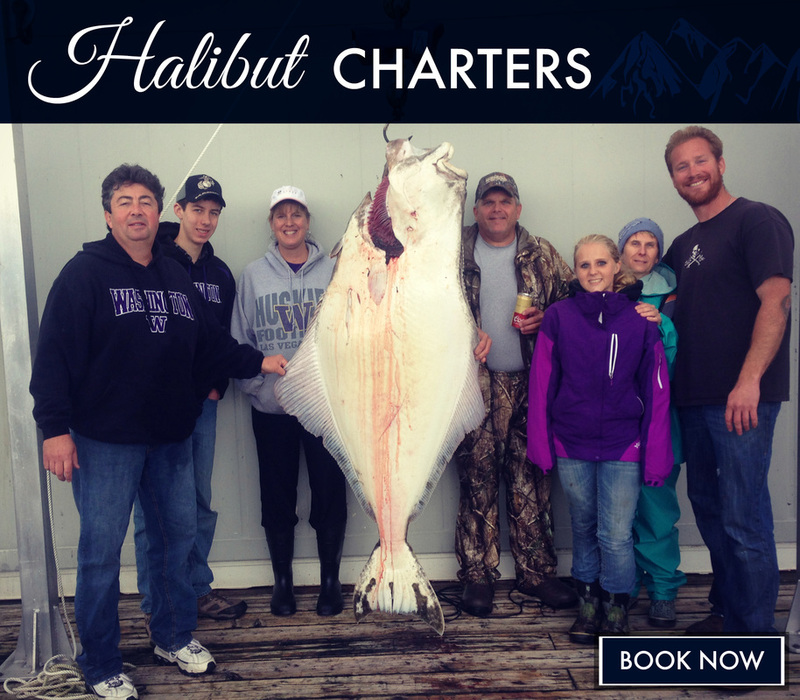 Our trips are typically private boat charters. 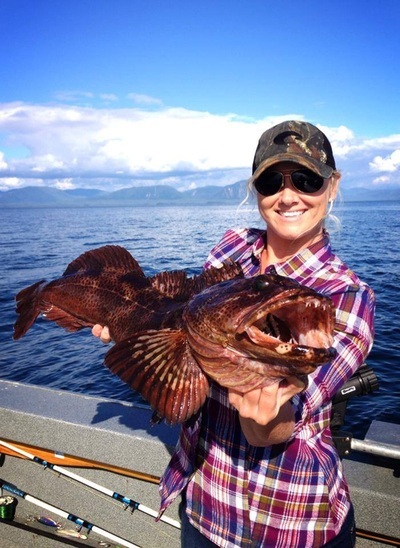 welcome to ketchikan's finest fishing charters! Ketchikan's Aurora Sportfishing's owner Captain Anthony M. Knuteson has a fishing addiction! 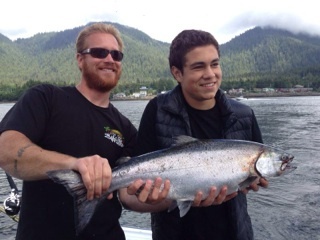 Captain Tony in Ketchikan ROCKS. 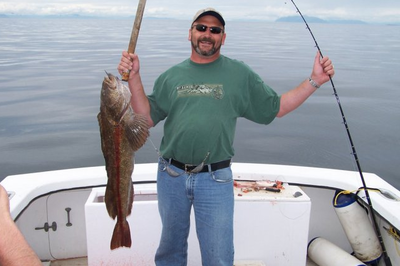 Whether bottom-fishing for our local Halibut or fishing for our famous King Salmon he specializes in catching fish and having fun too. 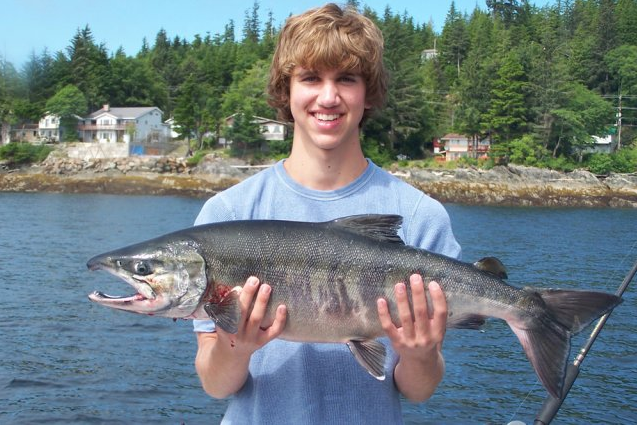 Ketchikan is known as the " Salmon Capital of the World!" 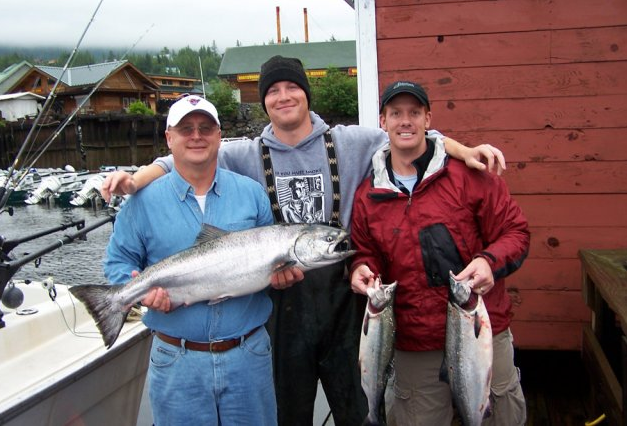 Lucky for us that means we have more salmon than we know what to do with. Ketchikan charter boats target King Salmon , Silver Salmon , Pink Salmon , Halibut , Ling Cod , Rockfish , and Dungeness Crab. 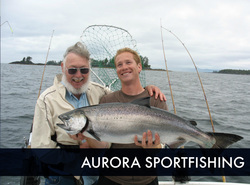 Aurora Sportfishing welcomes anglers of all experience levels to join us for the adventure of a lifetime! 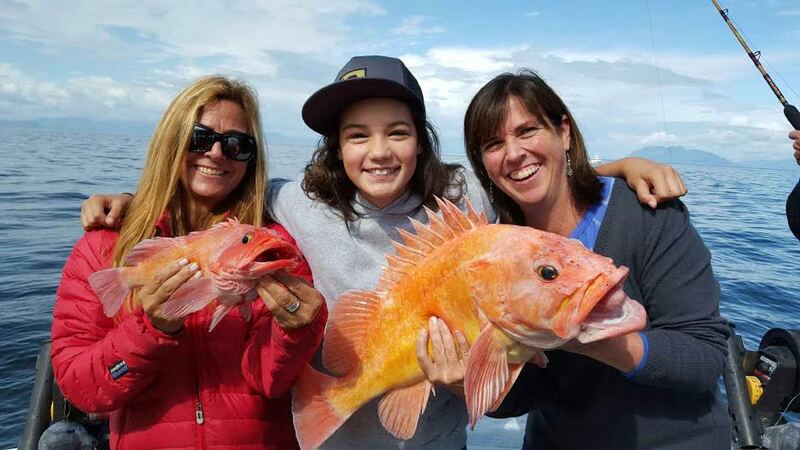 We prefer our fishing trips to be “private”, meaning that only your family or group will be on the boat. This means we base our pricing on four fisherman minimum boat requirement. 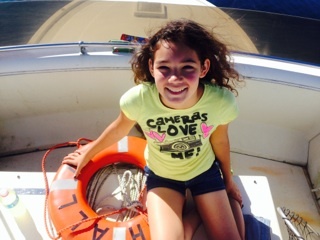 are you visiting on a cruise? 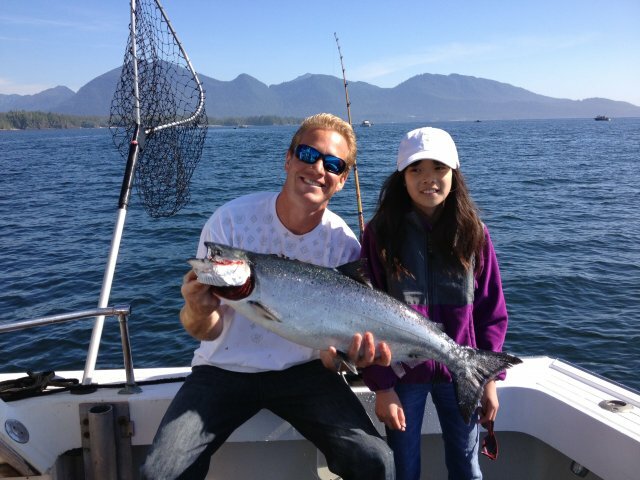 We offer half day Salmon trips for Cruise passengers. 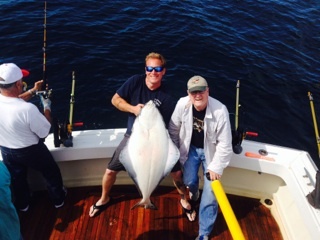 We pick you up right at your ship, then a short boat ride, then the fish catching begins. Our half day Salmon trip is most popular with cruise guests. 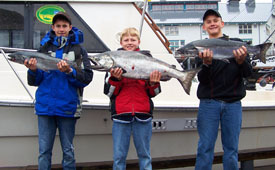 90% of Ketchikan charters are half day salmon charters. 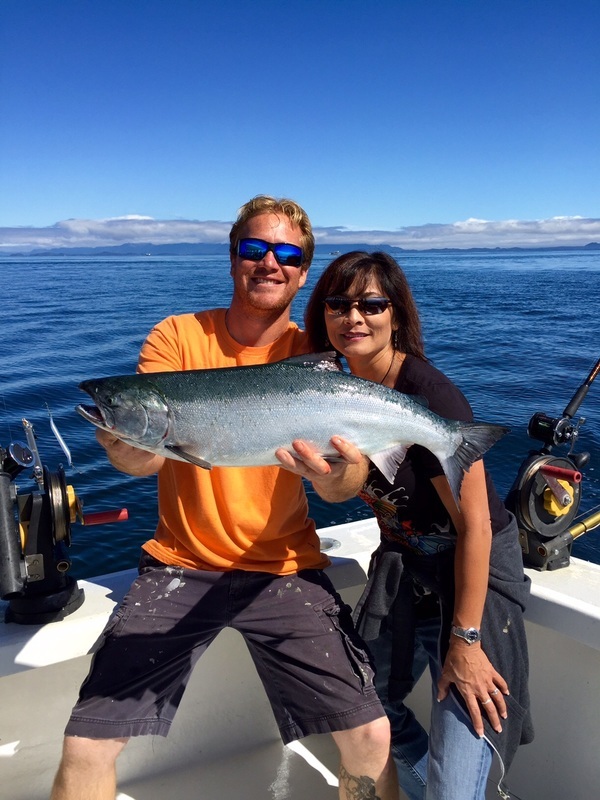 Whether trolling for the elusive King Salmon or the very plentiful Pink Salmon , Captain Tony has big stories that wont quit. Half day trips are close to downtown Ketchikan and are typically very calm inside waters. Inquire now for availability! are you staying in ketchikan? 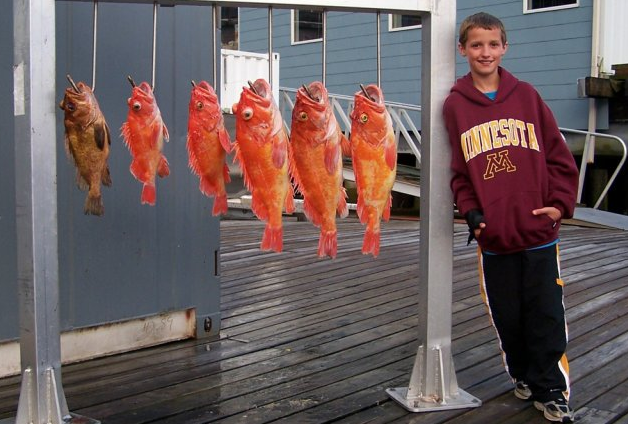 We offer multi day fishing charters and lodging packages for visitors who are staying longer than one day. 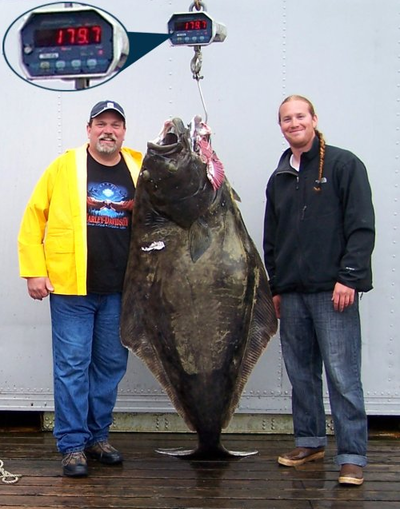 In our all day fishing trips we have the ability to target multiple species of fish. 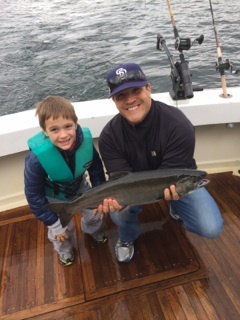 Trolling for Salmon , dragging Halibut and Rockfish from the bottom, or pulling crab pots, it is all fun! 2015 calendar is filling up. Inquire now for availability! ﻿Copyright © 2018 Aurora Sportfishing. All rights reserved.